Your spouse and you can share the same PocketGuard profile together on different devices, you just need to sign in with the same login and password or use the same Google account (you'd better create a new one instead of using the personal one). In this case, you will have your family In My Pocket, Spending Limits, and Net Worth. At the moment, we don't have an option to switch between family and personal view. That means you will need to create another PocketGuard profile for tracking personal spending. You can use them to tag your our your spouse's transactions in order to create customized reports or search transactions by the hashtag. For example, you both drink coffee and you would like to track the spending separately. Type a hashtag: #john_coffee or #jane_coffee. Tap "Save" in the top right corner. Feel free to add multiple hashtags or notes to the same transaction. How to check #hashtag reports? This way you are able not only to see a spending report for this month but also compare it to the previous months. Or, you can just tap the hashtag in the list of transactions. Besides, you can search by hashtag on the Transactions tab. 2. Adding your own categories. Now you can add and customize your own categories and apply spending limits to them. This would be helpful if, for example, you like having lunch at the Italian restaurant near your office and your spouse grabs a taco after visiting dancing lessons (why not?) but these don't change every Friday nights dinners at the cafe you've first met each other. So you can create "John's eating out", "Jane's eating out" and use the basic "Eating out" category. The same with shopping and entertainment. Use the icons that describe you more and emojis to make your categories very special. You can find out more about the feature here: Adding your own categories. Swipe an account to hide it. 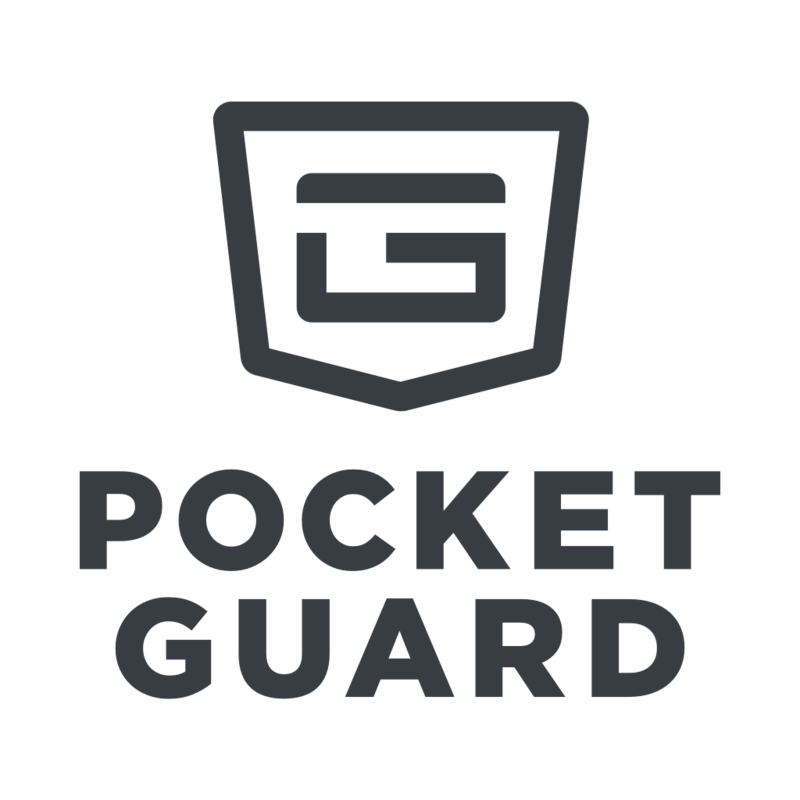 If you have any issues, questions or suggestions, please feel free to contact us at support@pocketguard.com.